Alan Yentobs great BBC Omnibus documentary following Bowie around America in 1974. In 1974 producer Alan Yentob and a BBC film crew followed the progress of Bowie's Diamond Dogs tour through California and, in a series of live clips and interviews, revealed Bowie in yet another stage of development, moving restlessly from one creative approach and image to another. It also showed the various reactions of the bewildered US media and a legion of fans keeping up with his new persona. For audiences outside the US, it provided an insight into the strange world Bowie was now inhabiting and a preview of his impending soul period. Nic Roeg was casting his next film at the time and, seeing this documentary, realised that Bowie would be the ideal person to portray the uneasy, displaced lead character. After meeting with Bowie, his instincts were confirmed and Bowie signed on for The Man Who Fell To Earth, to begin shooting in 1975.
and a Young Americans recording session (Right) from Sigma Sound Studios in Philadelphia August 1974. Few artists have made their rise to fame in such an unorthodox and revolutionary way as David Bowie. Known as ‘The Chameleon Of Pop’ this unlikely pop star has created an enigma that has rivaled bands for over four decades. High profile publicity has surrounded Bowie throughout his career, brought upon by his ever changing personas, appearance and music styles. Pushing gender boundaries in his early career, Bowie became a source of intrigue. He was a controversialist who explored sexuality and transvestism and developed fantastic characters and alter egos to accompany his avant-guard style of music. David Bowie: Sound & Vision collates Bowie’s revolutionary career, troubled personal life and current achievements both in and out of the music spotlight. Candid interviews with Bowie himself along with his wife, Iman, provide personal insights and musical contemporaries Moby, Iggy Pop and Trent Razor play homage to Bowie’s work. 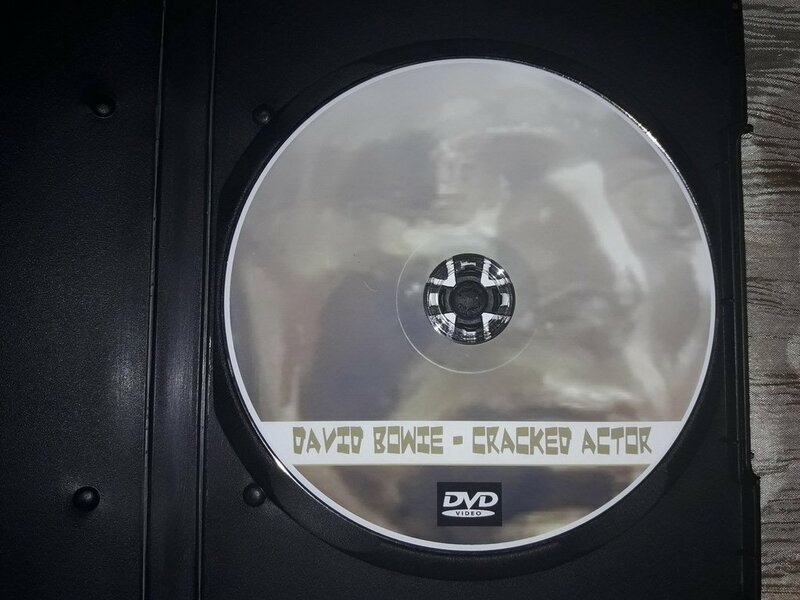 Footage of exhilarating live performances illuminate this rock ‘n’ roll showman and music video and film clips showcase an outstanding talent spanning over 30 years. This feature also looks at Bowie today and highlights his many passions and involvements with films, acting, design and art.